Guard railings will be upgraded this coming year along State Highway 11 in Northeast Texas according to plans approved in October by the Texas Department of Transportation (TxDOT). 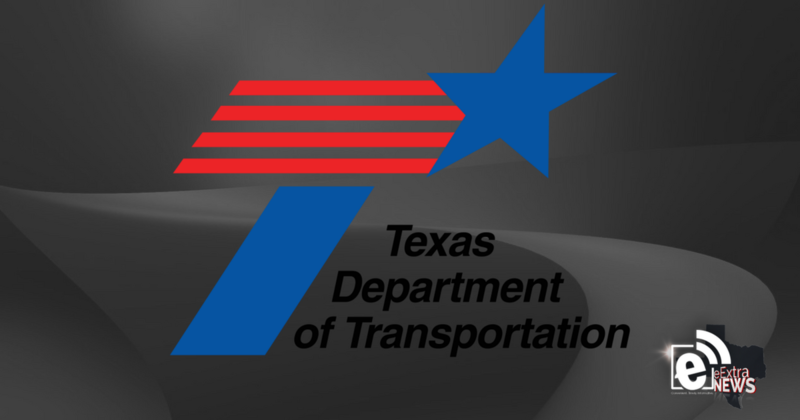 “We will be replacing and upgrading the bridge railing and guard rails along SH 11 in Camp, Cass, Morris and Titus Counties,” said Kim Garner, Area Engineer for the TxDOT office in Mount Pleasant. Odum Services of Marshall, Texas, was awarded the contract for the construction project with a bid of $939,655. Work on the project should begin in January of next year and take about seven months to complete, Garner said.